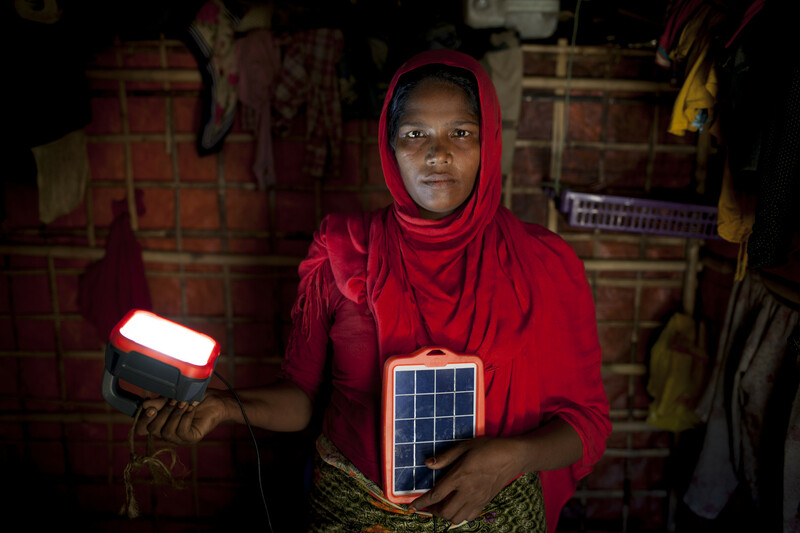 These women work tirelessly in clever and innovative ways to make change happen and to create a better future for themselves, their families and their communities. They inspire us every day. 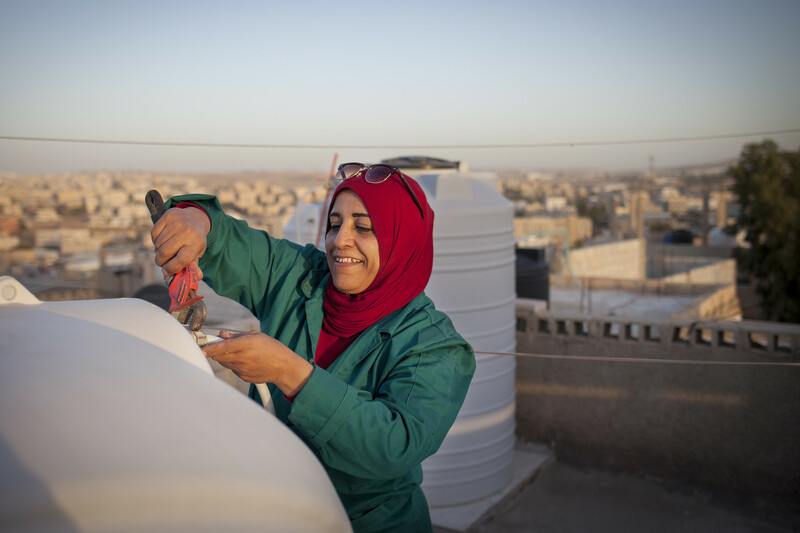 In Jordan, Oxfam is supporting female plumbers to teach other women the trade. Mariam, a mother of four from the town of Zarqa became a plumber five years ago and now has several male plumbers working for her. Last year, the 44-year-old former housewife, who was selected by Oxfam to train other women to be plumbers, expanded her growing enterprise by opening a hardware shop. These are just some of the millions of women and girls who have worked hard to break the cycle of gender inequality and to achieve their full potential. 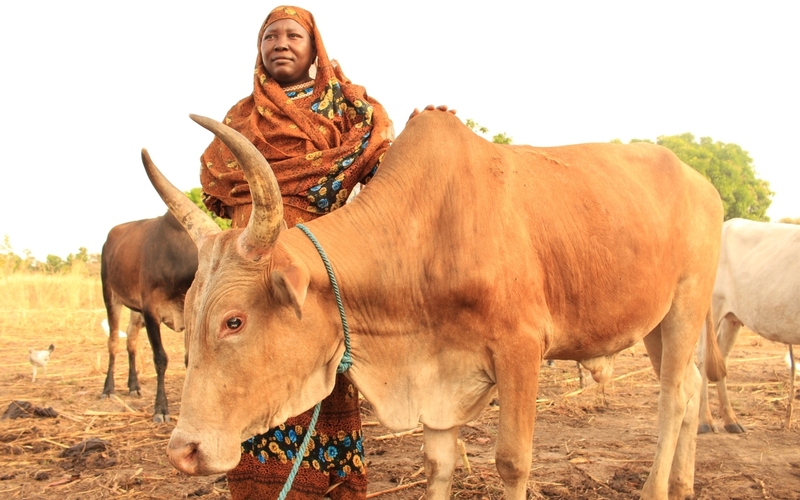 Oxfam is on the ground helping women like Mariam to become leaders in their communities, to have the same rights as men and to free themselves from violence. 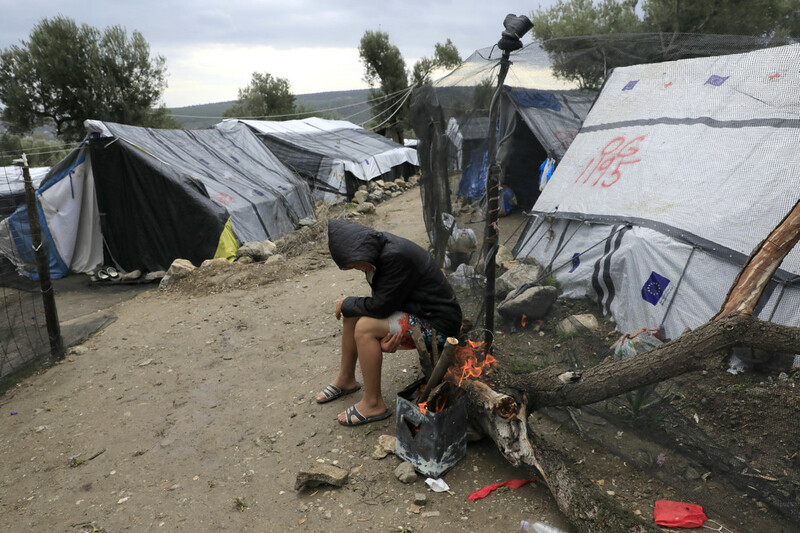 Hundreds of pregnant women, unaccompanied children and survivors of torture are being abandoned in refugee camps on the Greek islands, an Oxfam report revealed today. The report – Vulnerable and abandoned ¬¬– details how the system to identify and protect the most vulnerable people has broken down due to chronic understaffing and flawed processes. It includes accounts of mothers being sent away from hospital to live in a tent as early as four days after giving birth by Caesarean section. 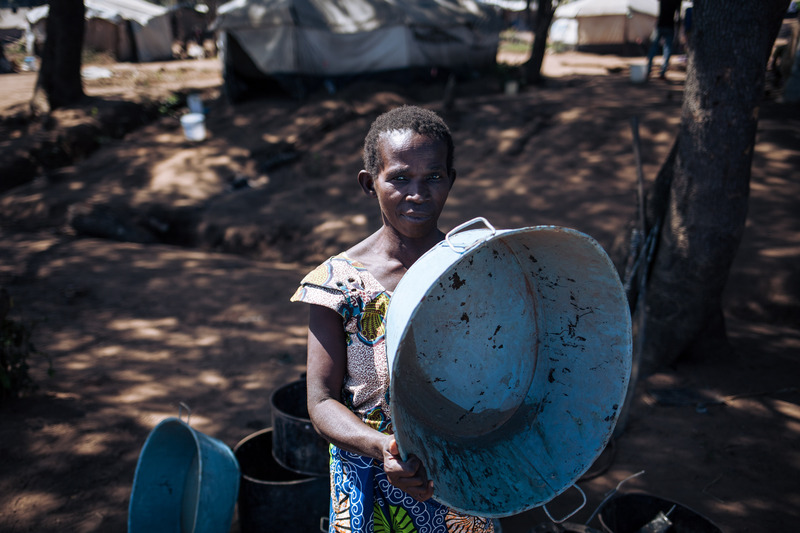 It tells of survivors of sexual violence and other traumas living in a camp where violence breaks out regularly and where two thirds of residents say they never feel safe. For much of the last year there has been just one government-appointed doctor in Lesvos who was responsible for screening as many as 2,000 people arriving each month. In November, there was no doctor at all so there were no medical screenings happening to identify those most in need of care. 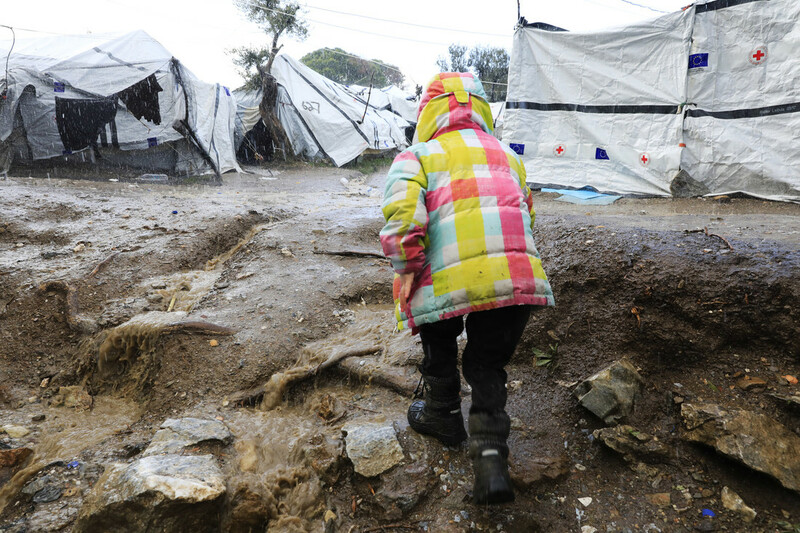 Jim Clarken, Oxfam Ireland Chief Executive, said: “Winter has brought heavy rain to Lesvos turning the camp that thousands call home into a muddy bog. The temperature is expected to drop below freezing in the next week and it could snow. Meanwhile, Moria camp is severely overcrowded at double its capacity. 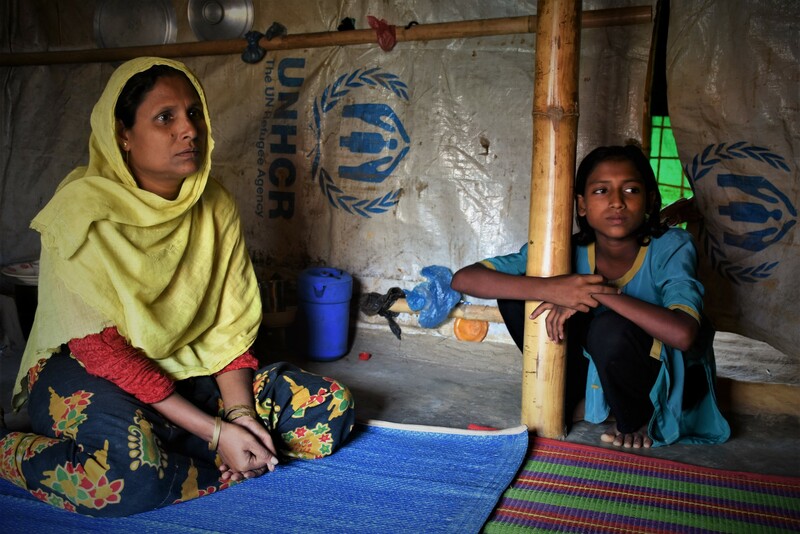 “All of these factors compound the many challenges already faced by people living in the camps, making those most vulnerable even more desperate. Pregnant women and mothers with new-born babies are sleeping in tents, without heating, while children who arrived on their own are being placed in detention after being wrongly registered as adults. 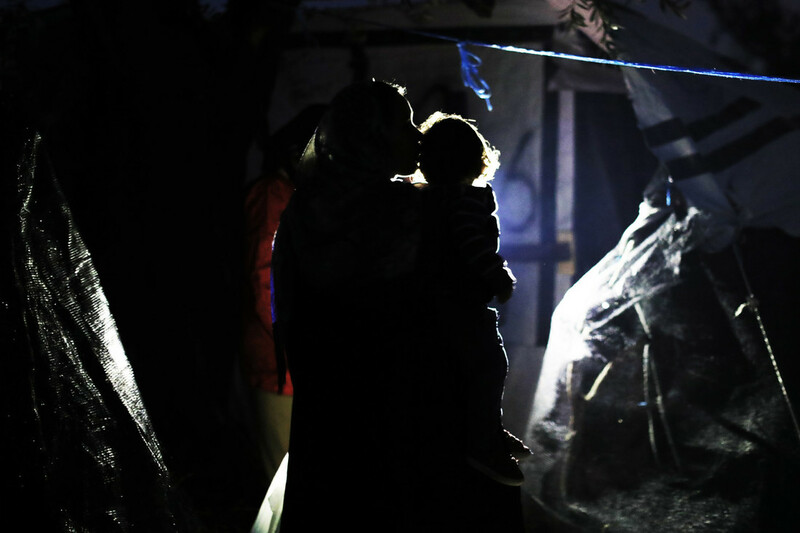 Under Greek and EU law, the legal definition of vulnerability specifically includes unaccompanied children, women who are pregnant or with young babies, people with disabilities and survivors of torture, among others. They should have access to the normal Greek asylum process instead of a fast-tracked process designed to send them back to Turkey. The report highlights a particularly worrying trend of authorities detaining teenagers and survivors of torture after failing to recognise them as vulnerable. Legal and social workers told Oxfam they frequently came across detainees who should not have been locked up because of their age or because of poor physical or mental health. Once in detention, it is even more difficult for them to get the medical or psychological help they need. Oxfam is calling for the Greek government and EU member states to deploy more expert staff, including doctors and psychologists and to fix the screening system on the Greek islands. It said that more people seeking asylum should be transferred to mainland Greece on a regular basis – particularly the vulnerable. Oxfam is also calling on EU member states to share responsibility for receiving asylum seekers with Greece more fairly by reforming the ‘Dublin Regulation’ in line with the position of the European Parliament. Oxfam has been working in Lesvos since 2015 running a programme to ensure that people seeking asylum are protected. This includes training community focal points to provide information, running workshops at a day centre for women and providing legal aid and social support for people seeking asylum through partners. • Spokespeople are available in Lesvos and Brussels. • Recent, high-resolution photos and video footage from around Moria camp are available. • The full transcripts of the interviews of asylum-seekers and volunteers in and around Moria camp, on which parts of the report are based, are available to the media upon request. • According to the UNHCR, the Moria camp in Lesvos was at around double its official capacity of 3,100 places, with just under 5,000 migrants living inside the camp and another 2,000 in an informal camp next to Moria, known as the Olive Grove. • A survey by Refugee Rights Europe in June 2018 found that almost two-thirds (65.7%) of respondents said they ‘never feel safe’ inside Moria, rising to 78% among children living in the camp. 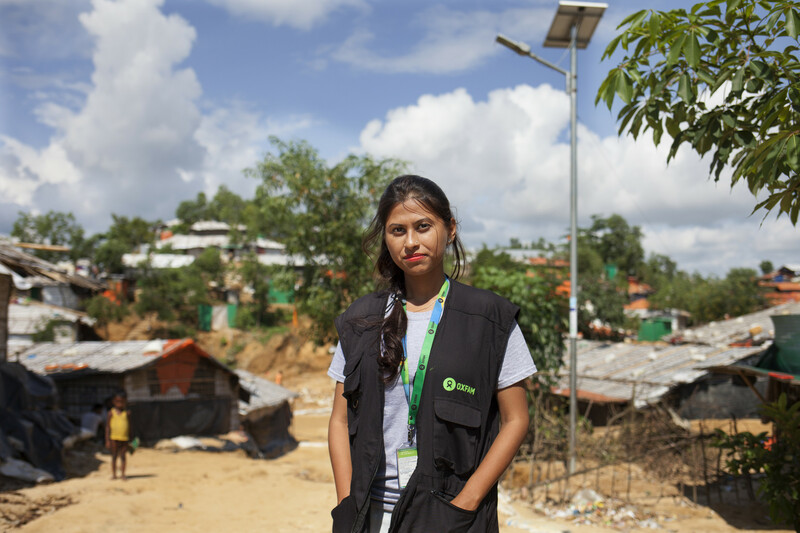 • In September 2018, Oxfam published a briefing arguing that the EU’s plans for ‘controlled centers’ for the reception of migrants saved at sea are modelled on the existing ‘hotspots’ described in today’s report and should not be implemented.